THIS SAVAGE WORLD! After taking the life of a deadly time-traveling foe, the world as Savage Dragon knew it is changed forever! Enter this vicious new universe and the strange and startling new world. 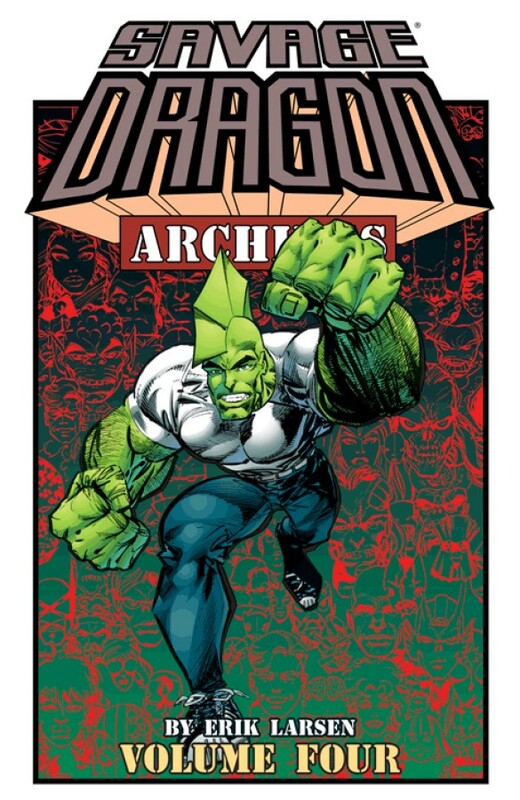 Savage Dragon is a hunted fugitive with a world out to get him! The greatest comic book in the history of mankind takes things to the next level! It’s like nothing you’ve ever encountered before! Collects SAVAGE DRAGON #76-100.